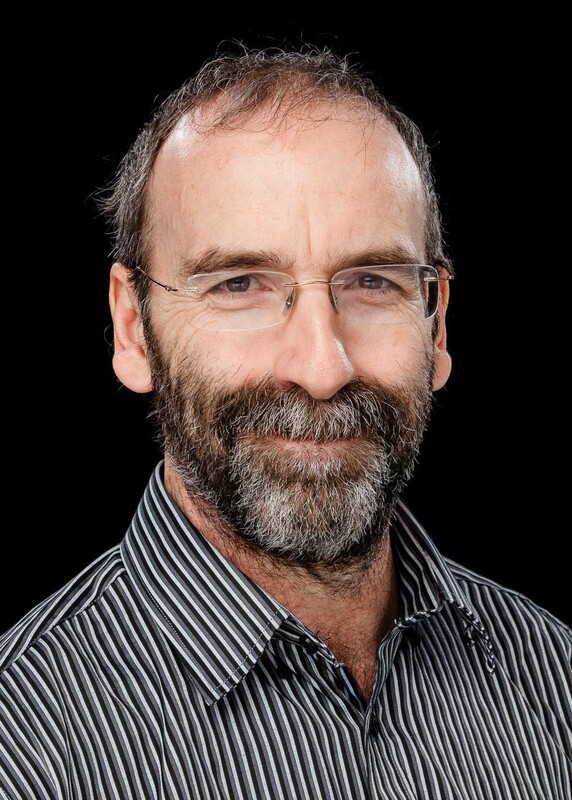 Professor Potvin joined the Australian Centre for Geomechanics at the University of Western Australia in 1998 and was appointed Centre Director in 2000. He has published more than 100 articles and is the editor/co-editor of 14 conference proceedings/books. Yves has over 30 years of experience in rock mechanics and mine design and has previously held managerial positions at Mount Isa Mines, the Noranda Technology Centre. He also worked as a mining engineer at Noranda Mines, Gaspe Division. Phil has been involved with the development and design of ground support for mining applications since 1975. He was a partner in BFP Consultants until BFP was acquired by Coffey Mining. Phil has extensive consulting experience in the geotechnical aspects of the mining industry, and has worked on open pit and underground metalliferous mining problems. In 1985, he was awarded the Manuel Rocha Medal by the International Society of Rock Mechanics for his work in open pit mining and use of ground support to improve pit stability. His ground support algorithm has been adopted by Rocscience in its evaluation of ground support in phases. With Peter Fuller he undertook research into ground support in a number of AMIRA sponsored projects. Much of that early research work has now been formalised in literature by others. Phil joined the ACG in 2008, and has since been working on stress memory effects in rocks, influence of deformation anisotropy on stability of underground openings, ground support applications and slope stability problems. John’s teaching, research and consulting activities are in the areas of rock characterisation, slope stability, tunnelling, reinforcement and support, and mine design. He has over 20 years of pertinent experience in North America, Canada, Australia and Europe, working in mining and geotechnical engineering. John is a past recipient of the John Franklin Award in Rock Mechanics from the Canadian Geotechnical Society and the Rock Mechanics Award from the Canadian Institute of Mining and Metallurgy. William has spent the past 25 years in the field of underground rock engineering, having worked for South Africa’s largest gold mining companies before joining SRK Consulting in 1998. A partner and principal mining geotechnical engineer at SRK, he specialises in underground rock engineering investigation and design, and has published over 40 articles on rock engineering. His expertise encompasses geotechnical investigations, numerical modelling, mining method selection, design of mining layouts, investigation of shaft stability and geotechnical risk He has provided consultancy services for mining projects on five continents, with various orebody geometries and rock mass characteristics, exploited with a wide range of mining methods. 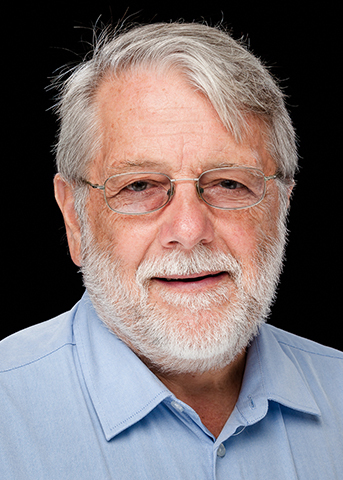 William is a Past President of the South African Institute of Rock Engineering (SANIRE); the current Vice President for Africa and 1st Vice President of the International Society for Rock Mechanics (ISRM); and a council member of the Southern African Institute of Mining and Metallurgy (SAIMM). 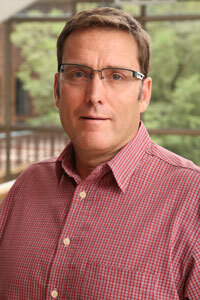 He is the recipient of an SAIMM gold medal and the Alec Wilson Award for outstanding papers. Gordon joined the ACG in early 2014 as a senior research engineer for the ACG’s premier research project, “Ground Support Systems Optimisation” and will focus on the application of numerical models for ground support design. Gordon is a rock engineering professional with 27 years of experience. He graduated from the University of the Witwatersrand in 1984 with a BSc Geological Engineering, and then obtained a Masters in Rock Mechanics, also from Wits, in 1994. Gordon has the Chamber of Mines (South Africa) Certificate in Rock Mechanics (coal and metalliferous) and is a registered professional engineer with the Engineering Council of South Africa. He has practised as an operations engineer in both open pit and underground environments. In more recent times has held a corporate role as group geotechnical engineer for a multinational mining house. Additionally, Gordon has experience in a consulting environment, both as an independent and for various consultancy companies. Practical and technical expertise includes ground support design, mine seismicity, mine design and sequencing, ground control and safety, open pit design, technical studies and geotechnical monitoring. Johan has been involved in geotechnical engineering in the mining industry since 1998 with project experience that includes both underground and open pit environments. 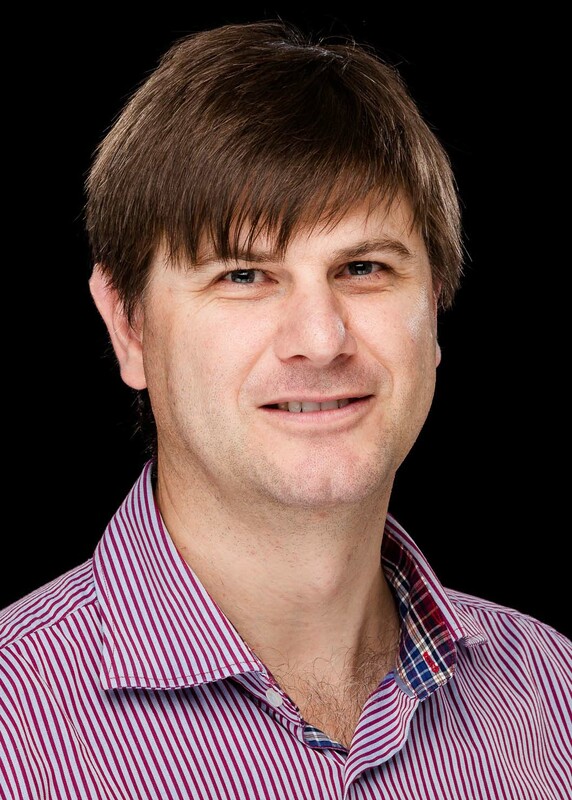 Johan obtained a BEng (Civil), MEng (Geotechnical) and PhD (Geotechnical) from The University of Pretoria, South Africa and is Fellow of the Southern African Institute of Mining and Metallurgy. He started his career as a geotechnical engineer with SRK Consulting, South Africa, where he worked on open pit and underground projects in many different countries. In 2007, Johan joined the ACG, where he lead and completed the ACG’s High Resolution Seismic Monitoring in Open Pit Mines project. In 2009, he became the project leader of the ACG’s Mine Seismicity and Rockburst Risk Management project and has lead the project to date. Johan has an interest in the rock engineering aspects of mine induced seismicity and developed several procedures and methods for seismic analysis for rock engineering purposes and mining seismic hazard assessment methods, which are implemented into the software mXrap. Johan has also contributed to the field of risk based design in mining rock slope engineering and underground environments and works together with William Joughin on the GSSO sub-project on probabilistic design of ground support.